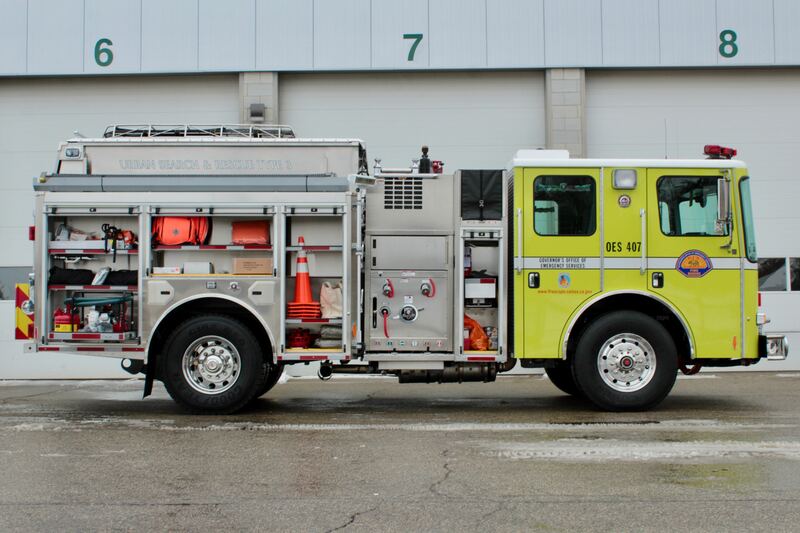 The Model 18 Type 1 Interface Interface sets the benchmark for American urban interface design. 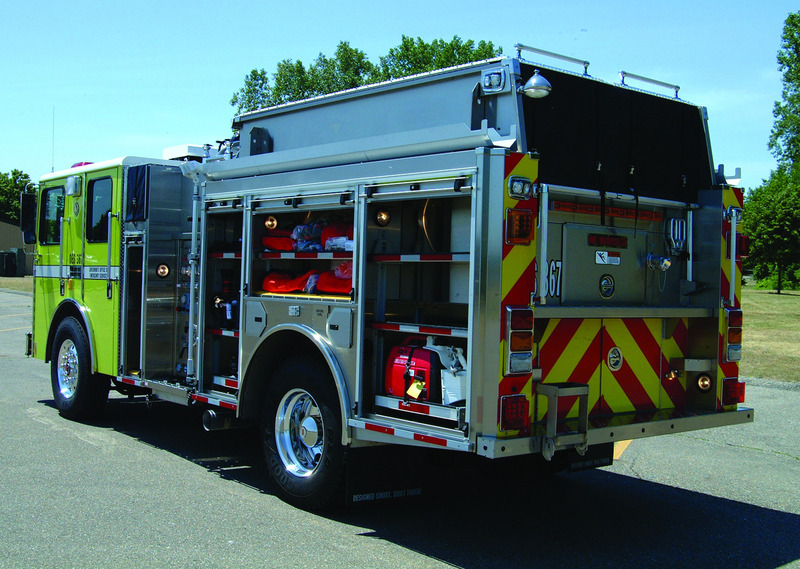 Its tight-turning and durable HME 1871 SFO® Chassis was specifically developed and engineered to reach remote and rugged off-highway locations – and access terrain that will stop ordinary pumpers in their tracks. 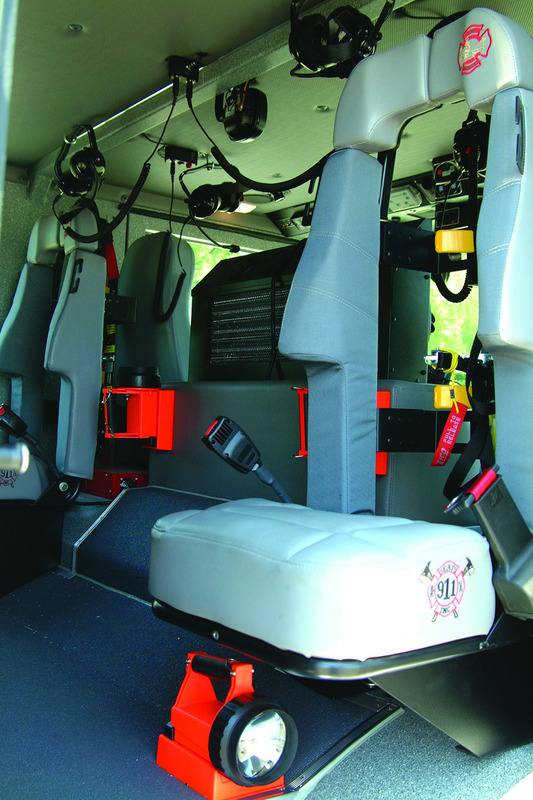 Born through decades of partnership with CAL Fire and California’s OES (Governor’s Office of Emergency Services) the Model 18 Type 1 Interface met the challenges of this unique and rugged brand of firefighting with a balance of specialized features and technology. 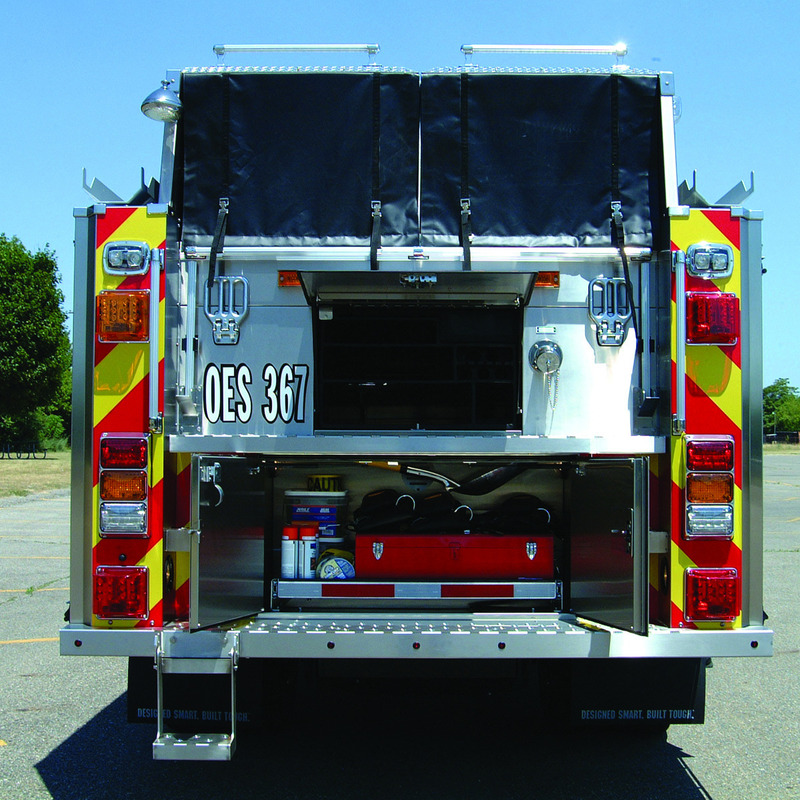 Working with CAL Fire and California’s OES, today’s Model 18 Type 1 Interface was developed to answer a unique set of firefighting challenges and needs. 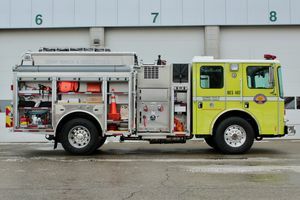 The HME 1871 SFO® chassis, for example, was specifically created for interface and wildland applications, and immediately set an industry benchmark for turning agility, apparatus stability and durability. 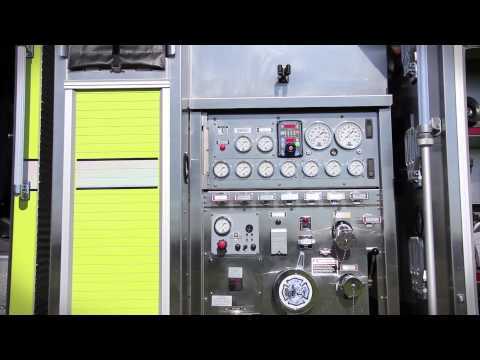 The modular and corrosion resistant stainless steel body was also designed with storage solutions for interface operations in mind. 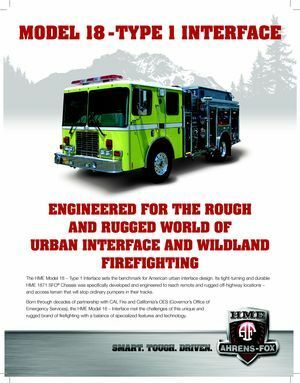 HME Hydra Technology™ provided the final element in creating a balanced and dependable fire apparatus that was made for the rugged and rough world of interface and wildland firefighting.